“Tamborine Wedding Chapel” offers the truly unique fairy tale wedding experience you’ve always dreamed of. Our enchanting, European inspired mountain top venue will transport you and your guests to an authentic European atmosphere, full of rustic charm and ambience. Surround yourself with a beautiful European landscape. Perched high on the hillside of magical Tamborine Mountain, your wedding guests will enjoy breathtaking mountain views over Queensland’s Gold Coast hinterland and out to the Pacific Ocean. We are co-located with “The Bavarian Grill Haus” and the “Red Baron Craft Brewery” so all your wedding needs are on the one site, making your organisation of your special day so much easier. “Tamborine Wedding Chapel” is one of the most prestigious wedding venues, offering everything you need to create YOUR special and memorable wedding day event. 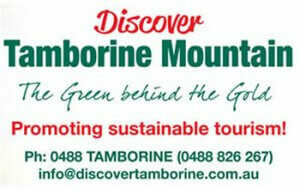 It is the perfect location for your wedding ceremony and reception celebration at Mt Tamborine. 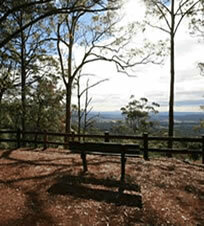 Your wedding ceremony will be held in one of the most charming Wedding Chapels in Australia. 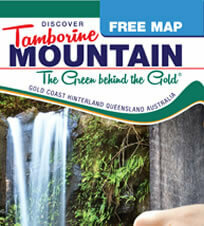 We invite you to experience the thrill of fresh mountain air and the rainforest serenity. You will find high quality furnishings and a tasteful decor. We provide top-notch service and finishes to the highest possible standards. Our romantic wedding venue offers many romantic photographic opportunities of your special wedding day. The possibilities to make this your perfect personal venue are endless. From our charming boutique chapel featuring white marble floors, grand piano and floor to ceiling windows overlooking the water features to our sophisticated and elegant pavilions set in relaxed natural surroundings. 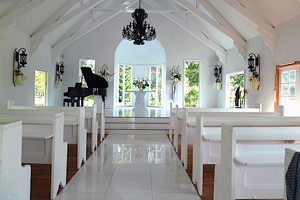 Tamborine Wedding Chapel spares no expense in providing a luxurious and romantic setting to celebrate YOUR special day. Let our professional team, make your wedding day a unique and personal experience like no other.